In a world of Chiropractors, Physiotherapists, Osteopaths, Sports Therapists, Sports Rehabilitators and many different Massage Practitioners, it can be very confusing as to what is best for you. 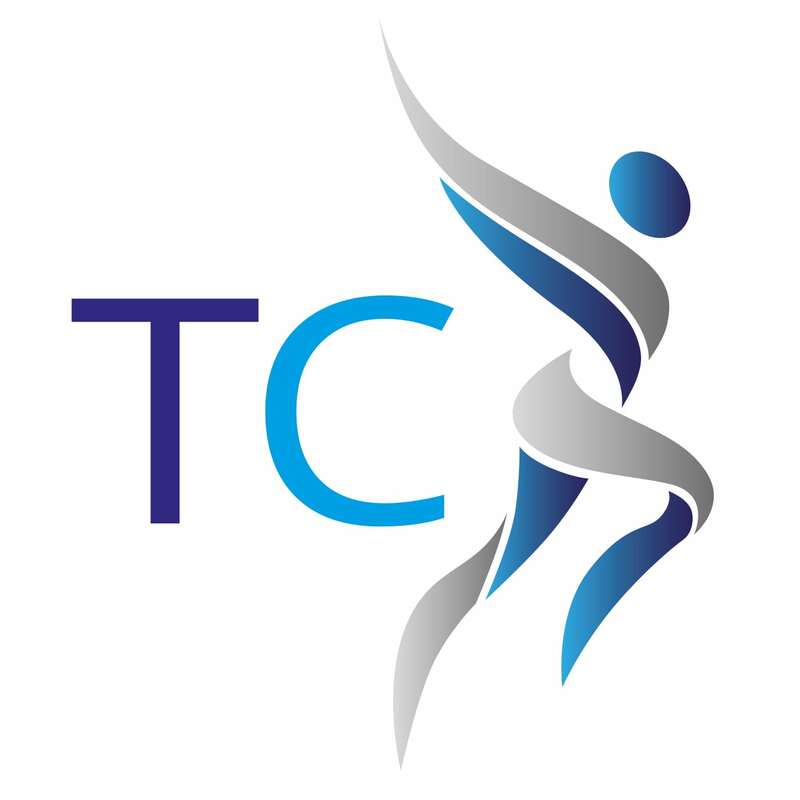 At The Thornbury Clinic we believe that being fully informed is the most important factor of being able to manage your health. Due to this we have created information pages for the above professions to give you a little more information about what they all do. What can each profession treat? Whilst most professions will say that they are the best at treating certain ailments, the truth is that all musculoskeletal practitioners treat all musculoskeletal issues. They will simply approach it in different ways and use different techniques. Generally, Chiropractors tend to use more manipulative techniques whereas physiotherapists tend to use more exercise prescription. Osteopaths will focus on more holistic techniques whereas Sports Injury Therapists will use specificity towards the exercise that you enjoy. What are the practitioners at The Thornbury Clinic? 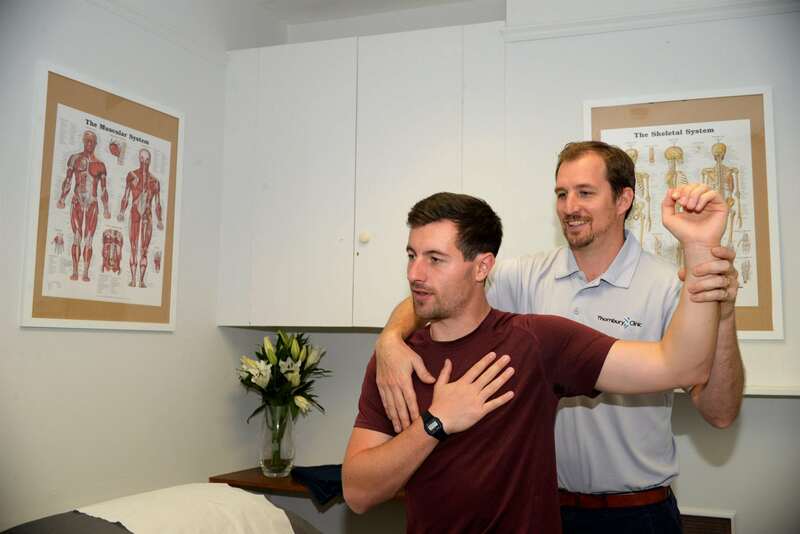 At The Thornbury Clinic we like to focus on the experience of the practitioner and the techniques they use rather than the specific university training of the clinician. As all our practitioners have a minimum of a 3 year degree in their chosen field along with a minimum of 5 years post graduate experience, it means we can focus on what is best for you in the knowledge that they are already qualified to the highest standard. Your treatment will involve techniques from many different professions, meaning we can select the right clinical pathway to manage your issue as efficiently as possible. What if I don't know who to see? If you are unsure who is the correct person to see, then do not worry. All our practitioners can fully diagnose your issue and if they feel someone else is better suited, they will simply refer you over. We are lucky to have an extensive referral network with other clinics. This allows us to have a fully patient centred approach and means we can always make sure that you see the best person for you. If you would like more information or would just like to ask us a question please feel free to contact us directly.